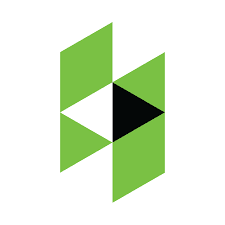 Traditionally, most homes use concrete paving in their landscaping and exterior designs. 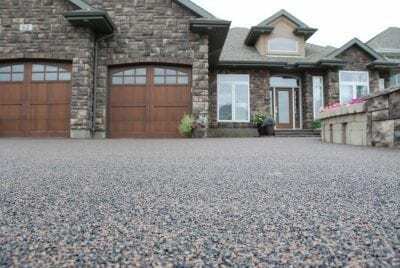 Concrete is customarily used for driveways, patios, pool deck and stairs; yet, over time they can be susceptible to damage such as discolouration, buckling and cracks. Rubber pavement is a modern solution to problems with concrete caused by ageing and weathering. 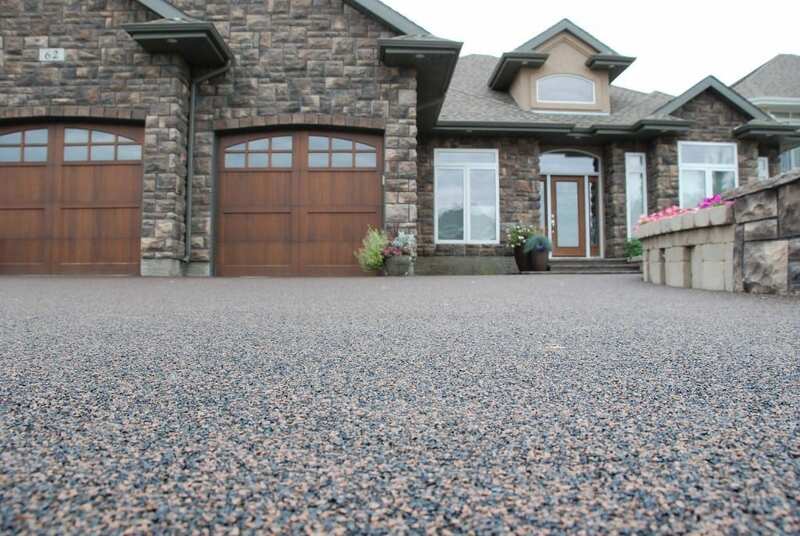 At Vancouver Safety Surfacing, we can provide beautiful rubber surfacing for your home or business that is environmentally-friendly, slip resistant, impact resistant, and highly durable.